Scuba diving, is a relatively safe sport when you stick to the rules, but there are scenarios that occasionally just happen. 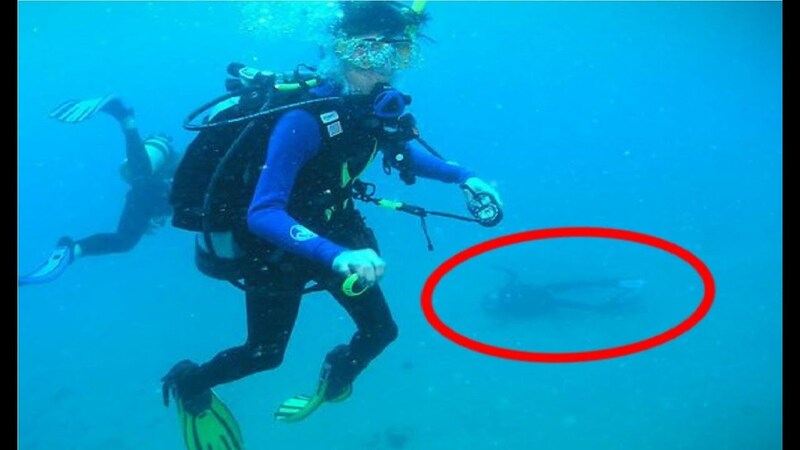 The following video is a compilation of what they call “Terrifying and Creepy diving stories”. The video is a compilation of 16 stories horrifying stories. The video describes tragedies, mysterious circumstances, foul play, finding the unexpected and tragedies that occur at dangerous dive sites. Some of these stories end better than others. However, the weirdest and most avoidable scenarios have to do with divers being left behind by their dive boats. This is totally avoidable, yet it seems to happen quite often. Watch the following video for more details about these harrowing stories.